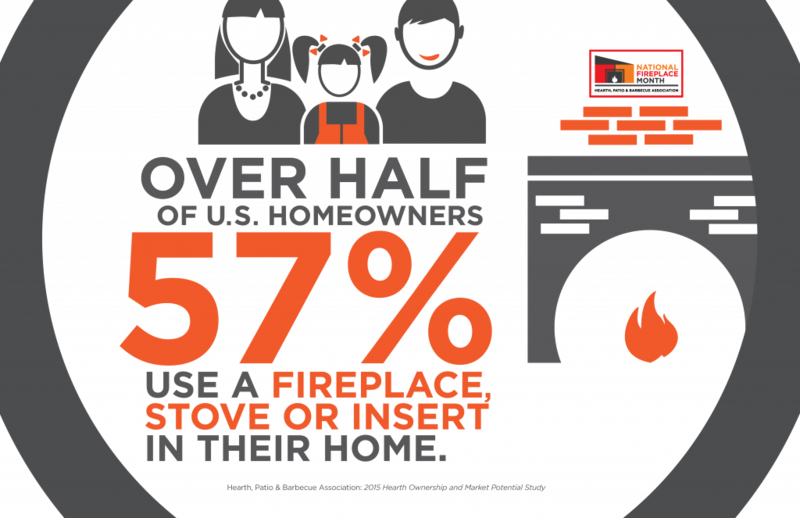 The Hearth, Patio & Barbecue Association has declared October National Fireplace Month. Now is the time to update your fireplace or install a new one. Fireplaces not only add value to your home, but they are a great way to bring family and friends together. While wood-burning fireplaces were the only option in the past, today’s products are far more diverse. With things like gas log inserts and vent-free fireplaces, you can have all of the perks of a fireplace without the maintenance and safety hazards. On top of it all, gas fire products are more energy-efficient and eco-conscious than wood-burning fireplaces. No matter what kind of fireplace you have (or you want), all fireplaces should be celebrated for bringing us warmth and happiness in the colder months. 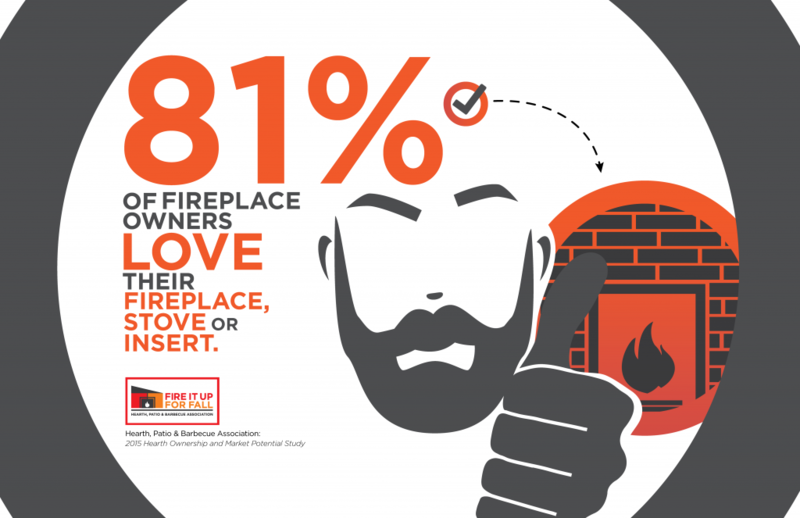 Here are six infographics to show you why fireplaces are the best home product of all time. And don’t forget to download our Complete Guide to Gas Hearth Products. With this guide, you’ll be on your way to your dream fireplace in no time.